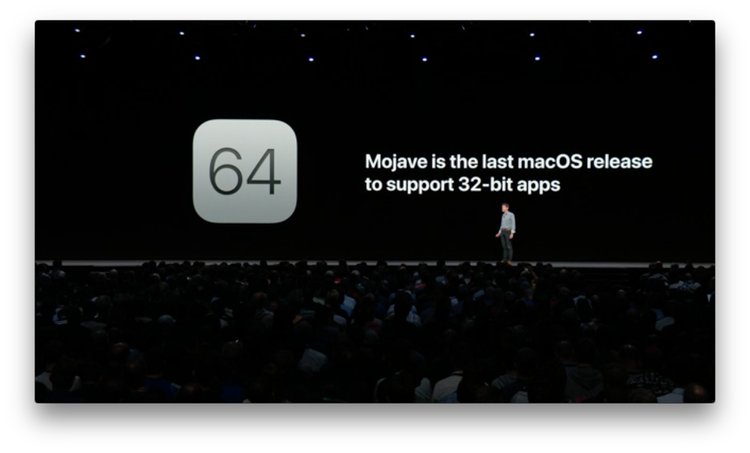 In this year's Platforms State of the Union at WWDC18, Apple reiterated that they are deprecating support for 32-bit Mac apps and frameworks and will fully stop supporting them after macOS Mojave. 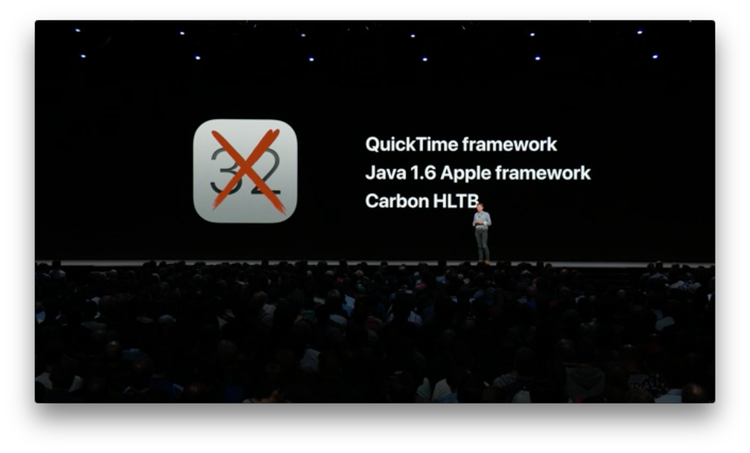 Apple explicitly showed on a presentation slide that their aging Quicktime framework is one of the casualties, which is a vital piece for 33 RPM to function. Apple also hinted at something they are working on where they will bring over certain elements of the iOS UIKit framework to the Mac sometime next year, which might aid in the ability to more easily write apps which can run on both the iOS and Mac platforms. We have only been given a brief acknowledgement that this is in the works, but we likely won't have any concrete details for at least another year. Yet, it entices some interesting ideas. As I mentioned in an earlier post, I've entertained the idea of making an iOS version of 33 RPM to supplant the horrid native Music player, so if I do rewrite this app, it might be useful to wait and see what the Mac version of UIKit brings, so I might be able to support multiple platforms. If the promise of the cross-platform UIKit does pan out, it still will require a heavy investment of time and effort to update 33 RPM to work with the modern frameworks. These are merely ideas I'm considering at this point, but for now, 33 RPM should continue to run on macOS for at least the next year without any major issues.